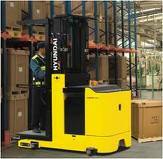 A Forklift Rental is critcal resource for growng and dynamic businesses. At Hyundai Forklift of Southern California,we understand this. 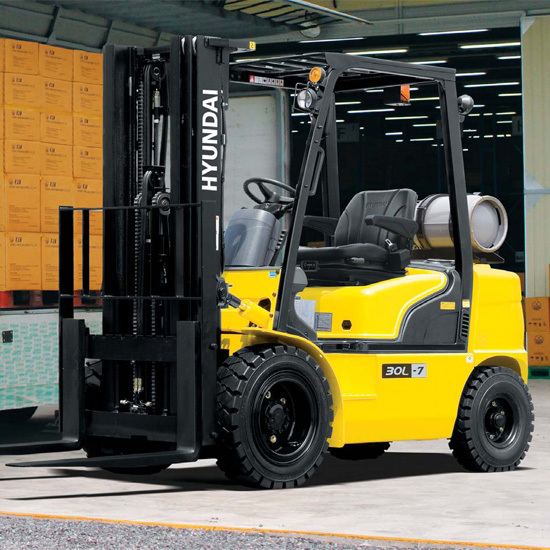 We have a large inventory of forklifts for rent to support your business on short notice. 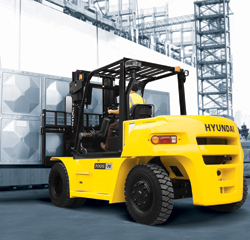 We have a large inventory of gas and electric forklifts to rent. If we don't have it, we can source it for you through our network of forklift dealers. 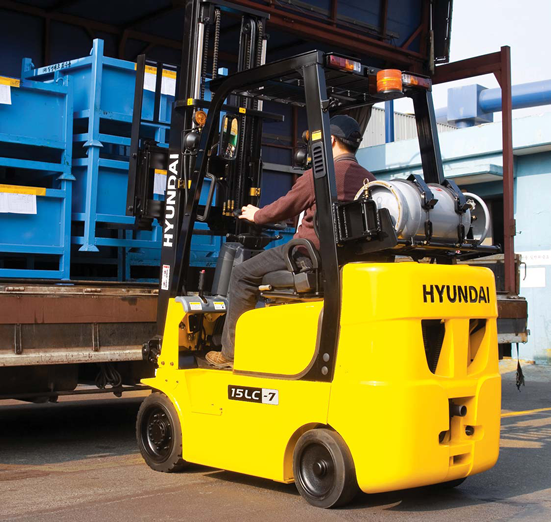 Regardless of whether you need a forklift rental for a few days, a few weeks, a few months or longer, it’s never a problem at Hyundai Forklift of Southern California. We rent forklifts for as long as you need them. Don't forget that a forklift rental also comes with complete maintenance. So you need not worry about your forklift ever being down.